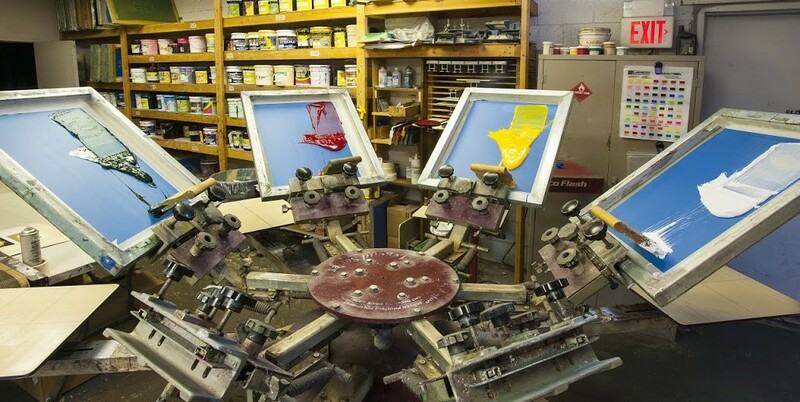 Married, six kids, own a screen printing, embroidery and promotional product business since 1983. We tackle some crazy jobs, top quality artwork, single day turnaround, etc. It's a challenge but we love being better than just average.